"Battle Grey" colorway releasing sooner than you think. Seemingly out of nowhere, the Air Jordan 31 has surfaced in a new colorway, with a texture being used for the first time on the model. 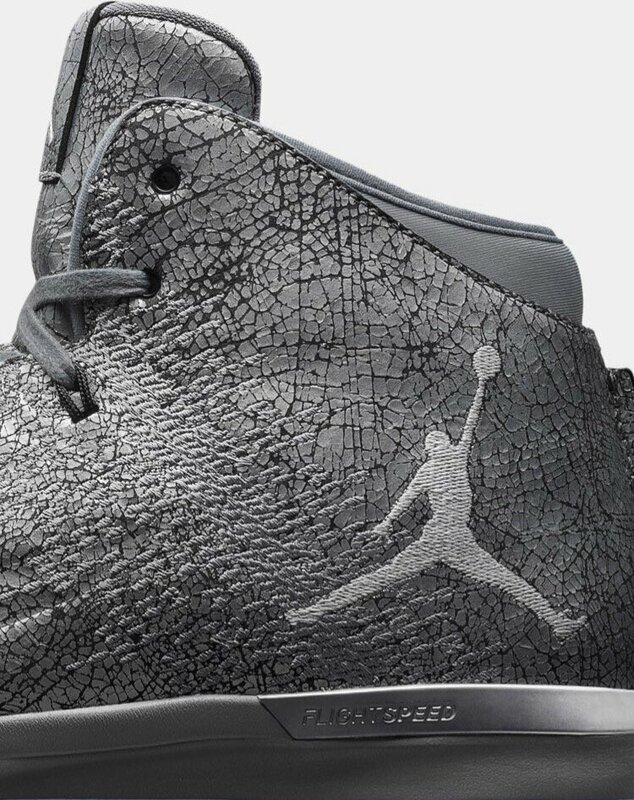 The "Battle Grey" Jordan 31 bears a dark shade of grey, laid out on a "cracked" upper that gives the shoe a distinct look from his predecessors. This look hides the quarter Swoosh a bit more than usual, as well. Below sits a grey midsole and icy translucent outsole. 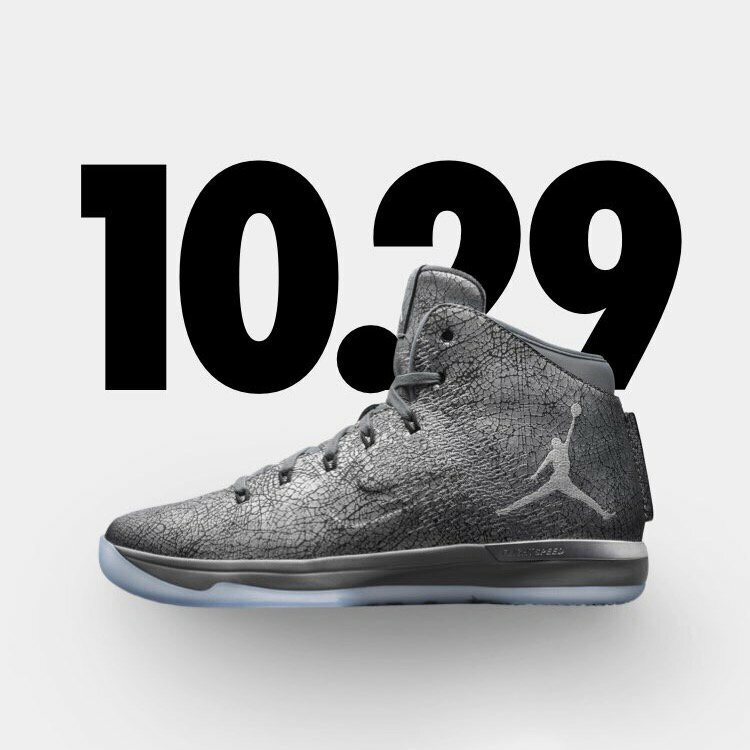 According to J23app, the "Battle Grey" Air Jordan 31 releases next Saturday, Oct. 29.